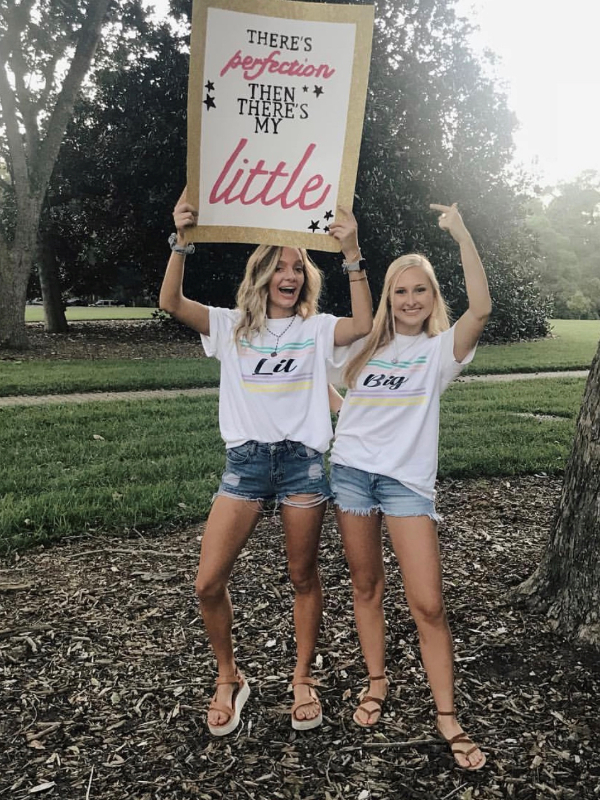 For the past 18 years, you have been the biggest influence in your daughters life. 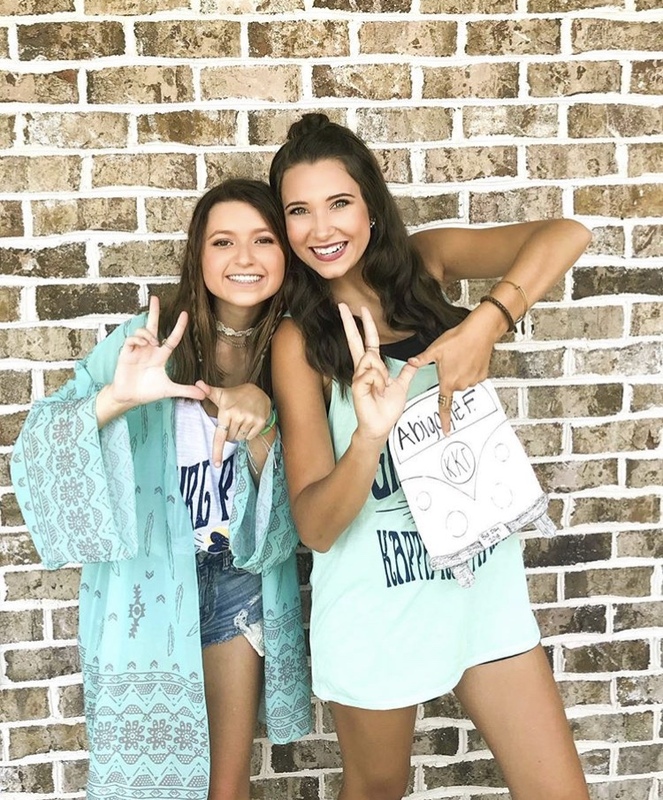 Your daughter will find that college will present her with scholastic, social, and even personal challenges. 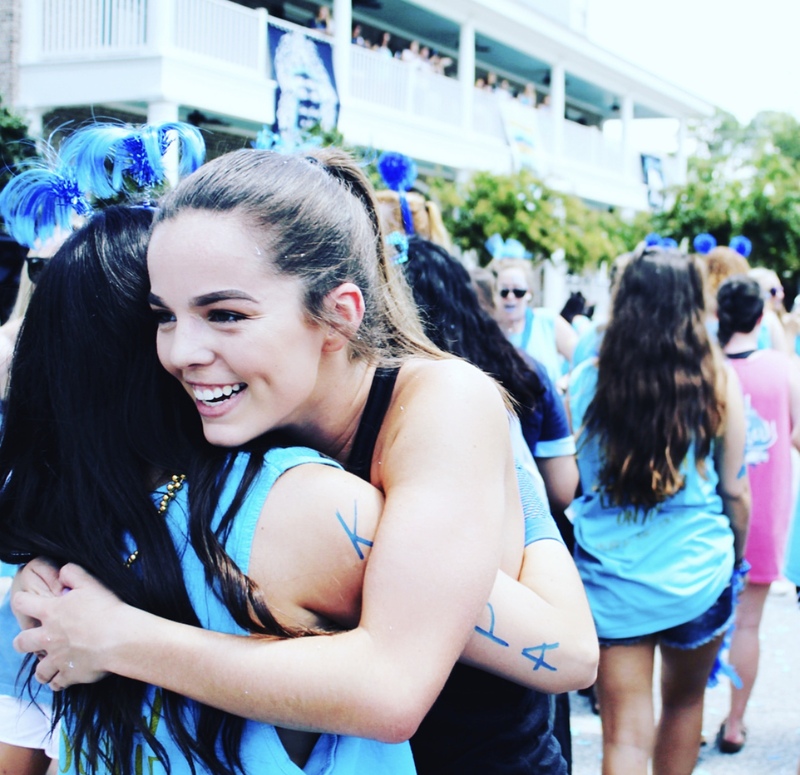 The lessons she has learned from you will comfort her as she interacts with her teachers and new friends at college. 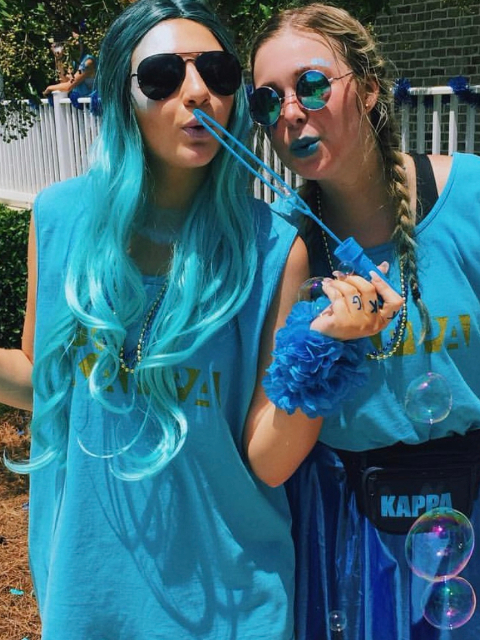 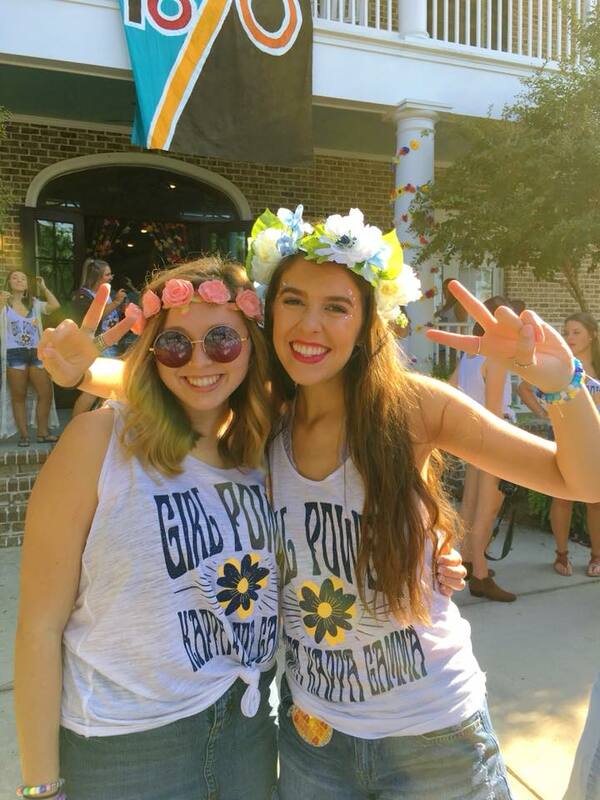 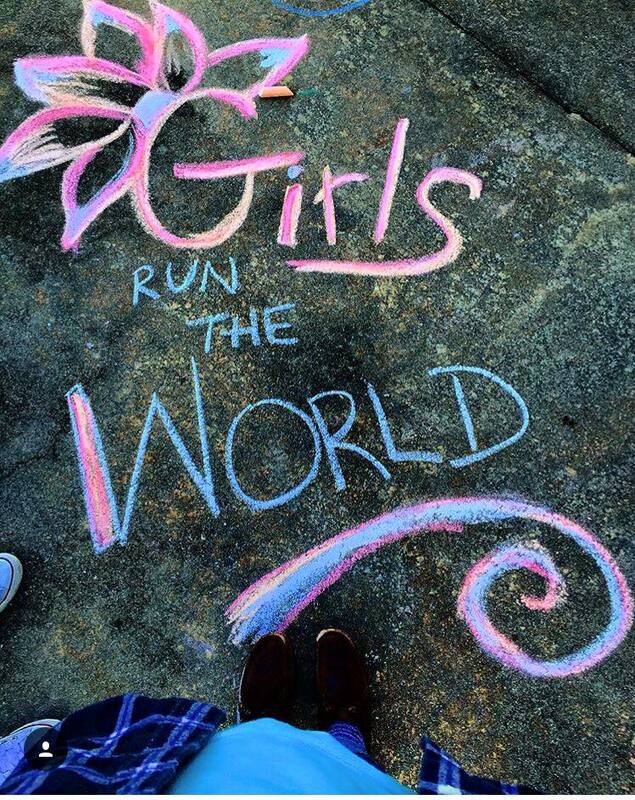 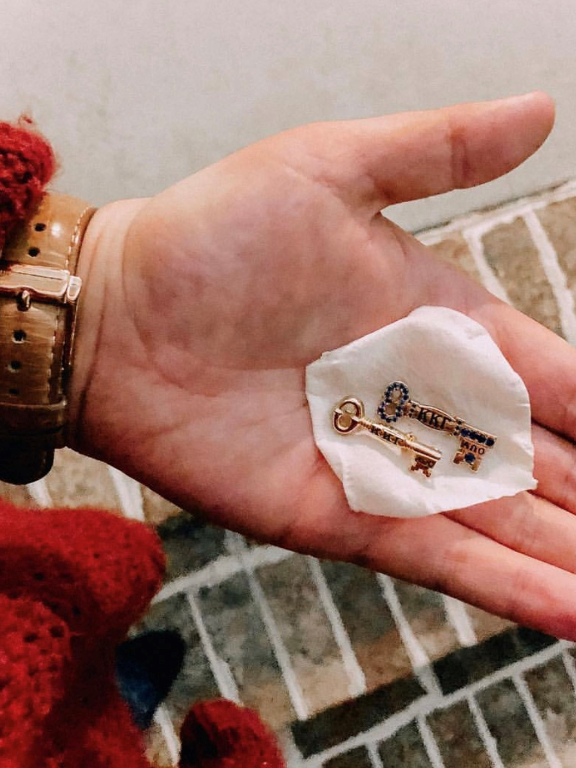 Kappa Kappa Gamma will reinforce the lessons that you, as parents, taught your daughter as she was growing up. 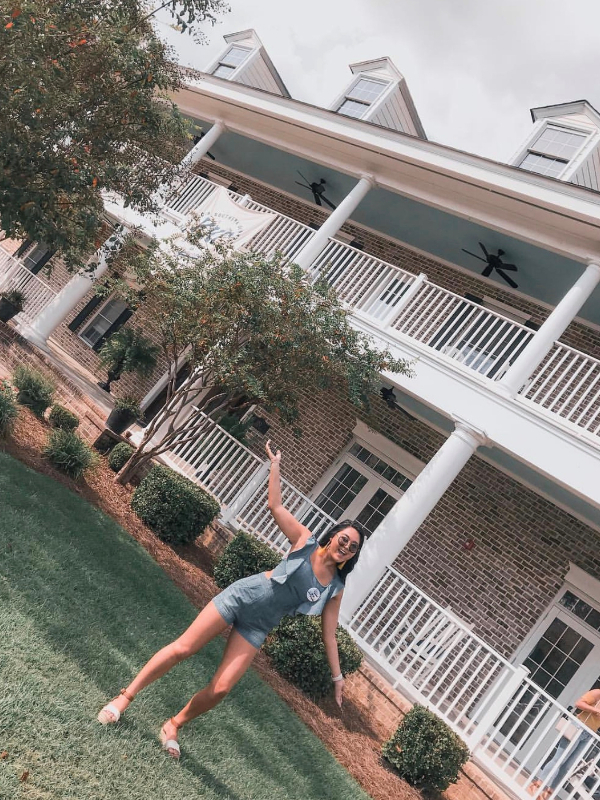 We all know that moving away from home for the first time is very difficult. 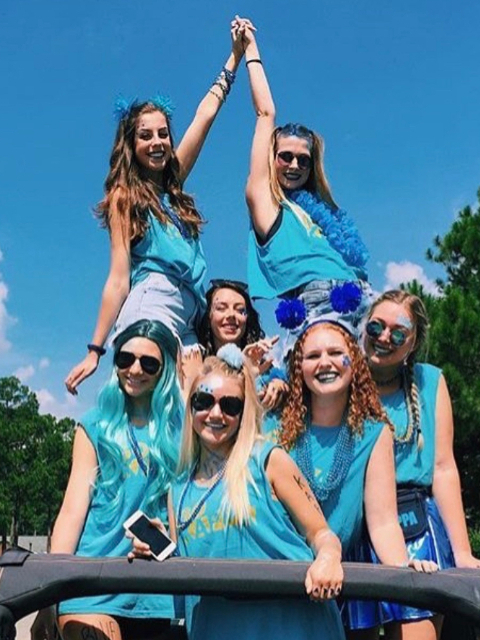 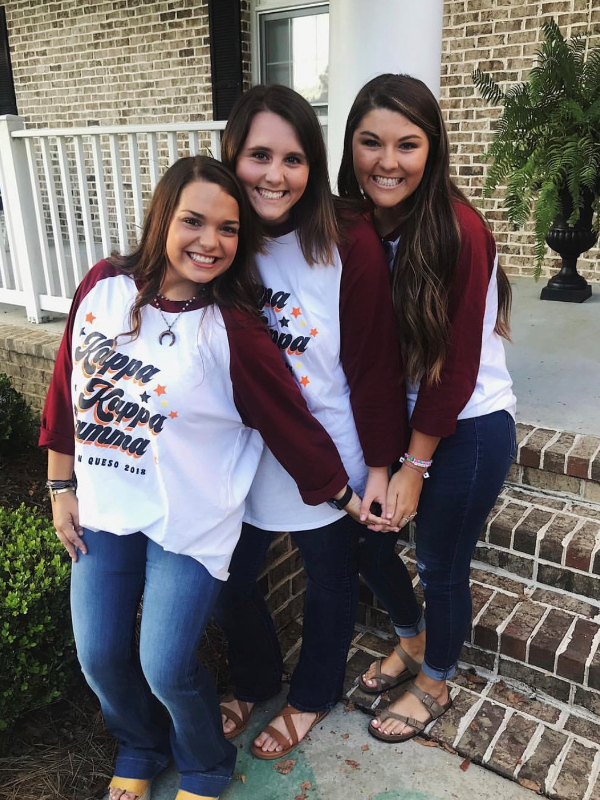 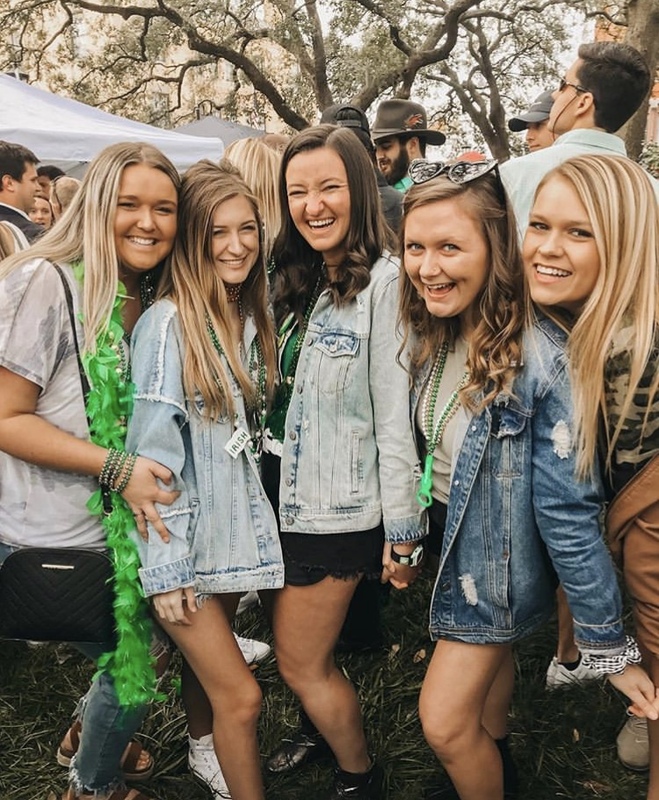 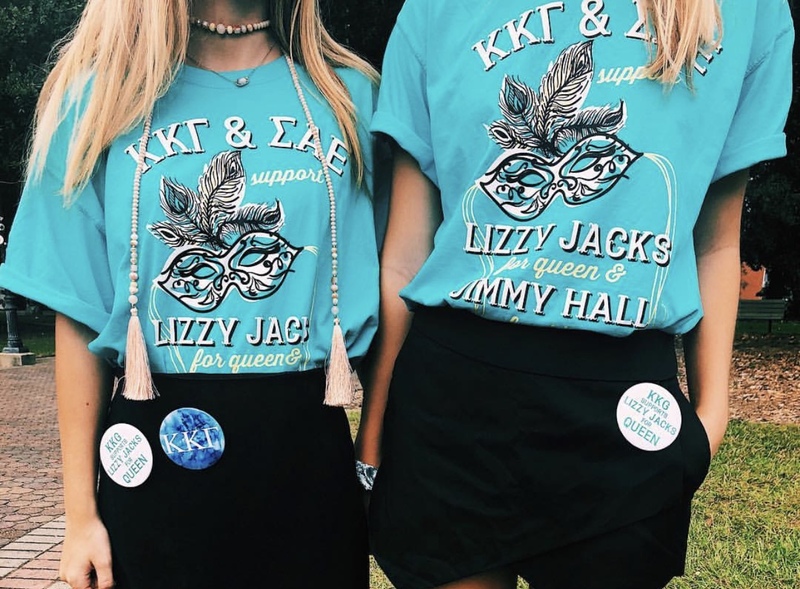 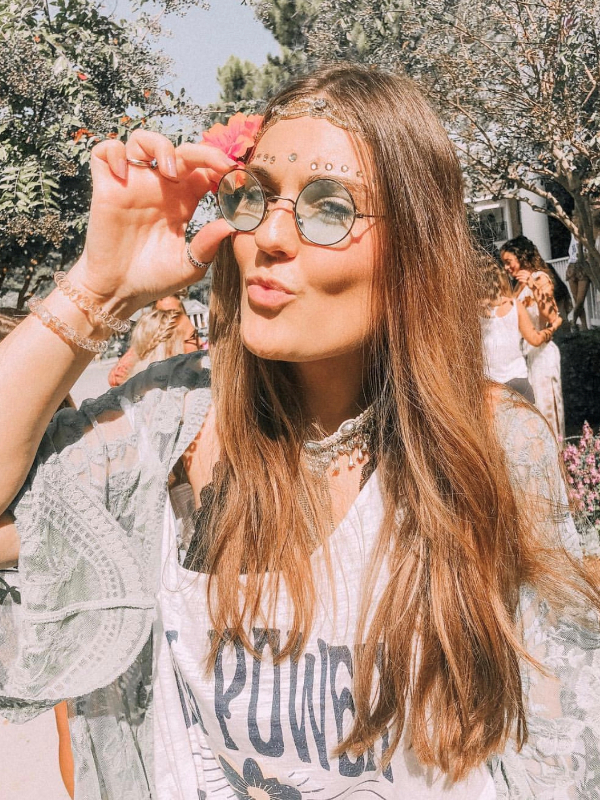 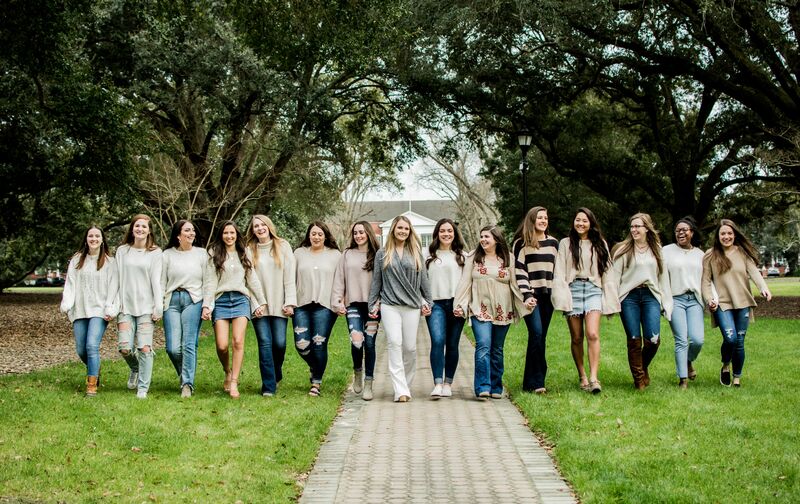 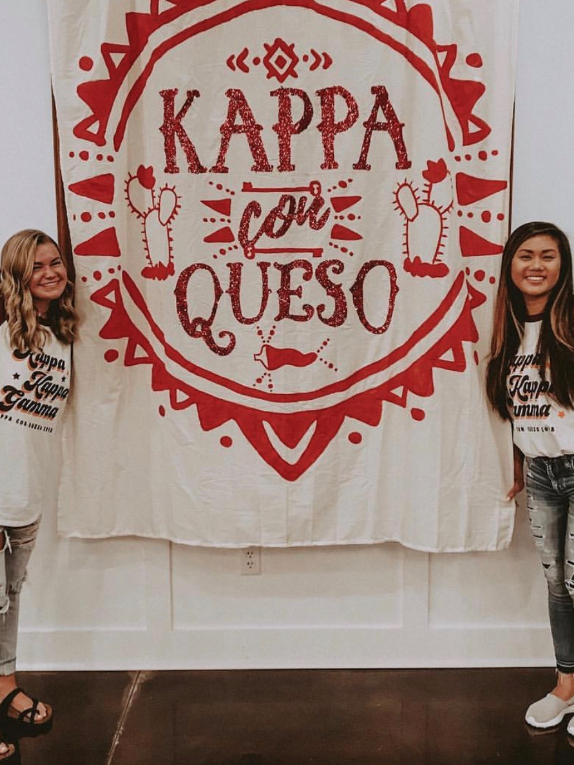 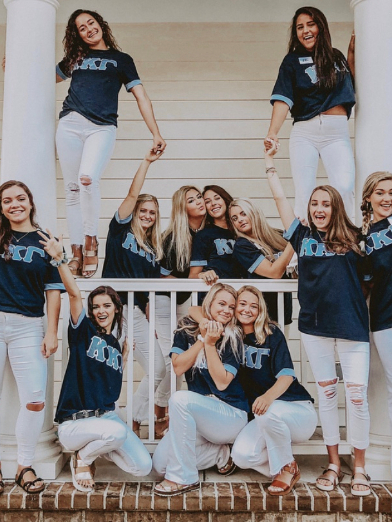 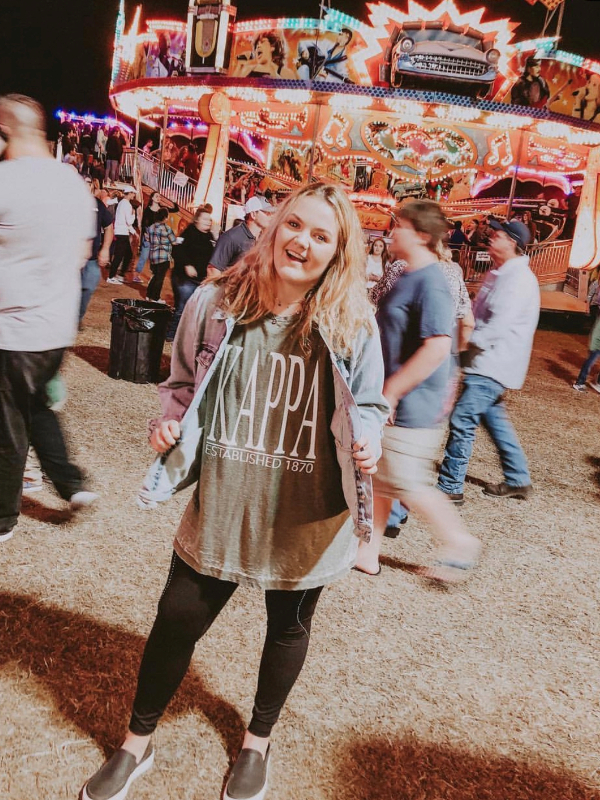 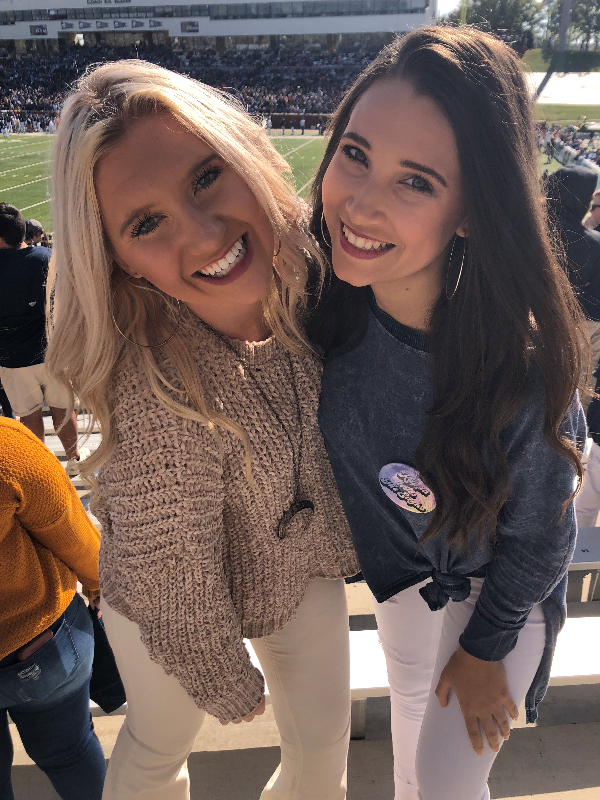 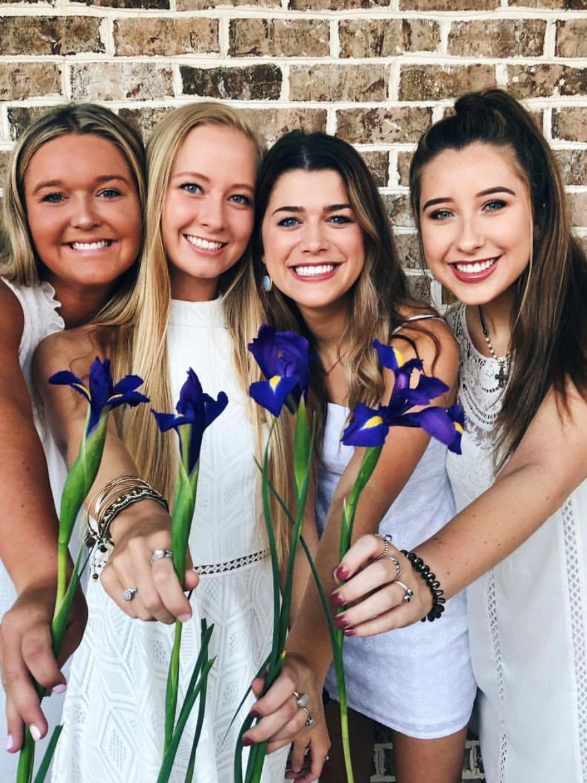 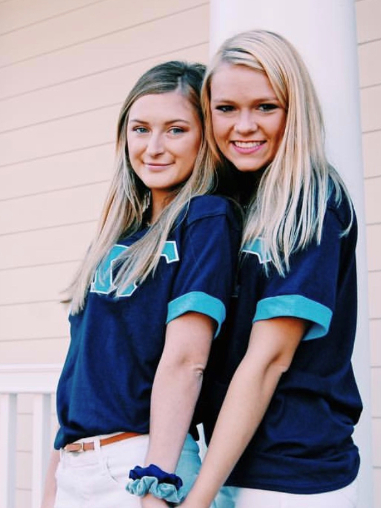 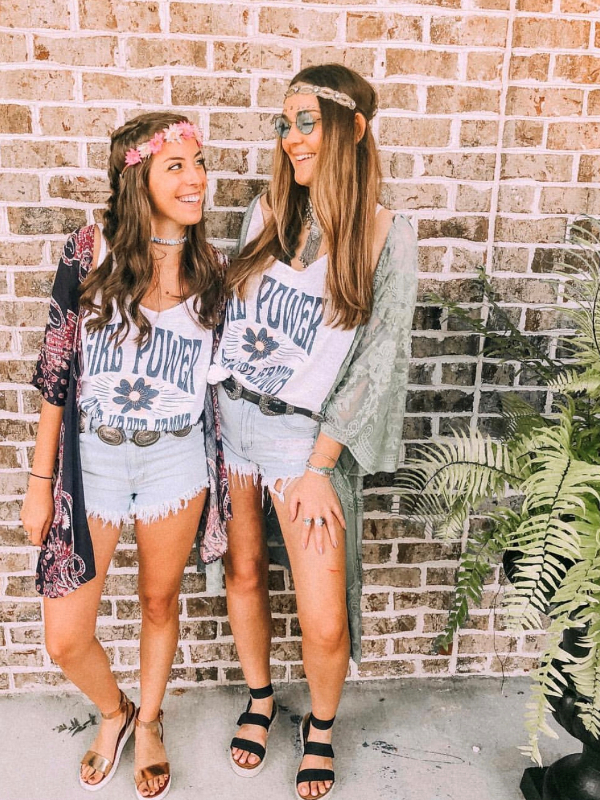 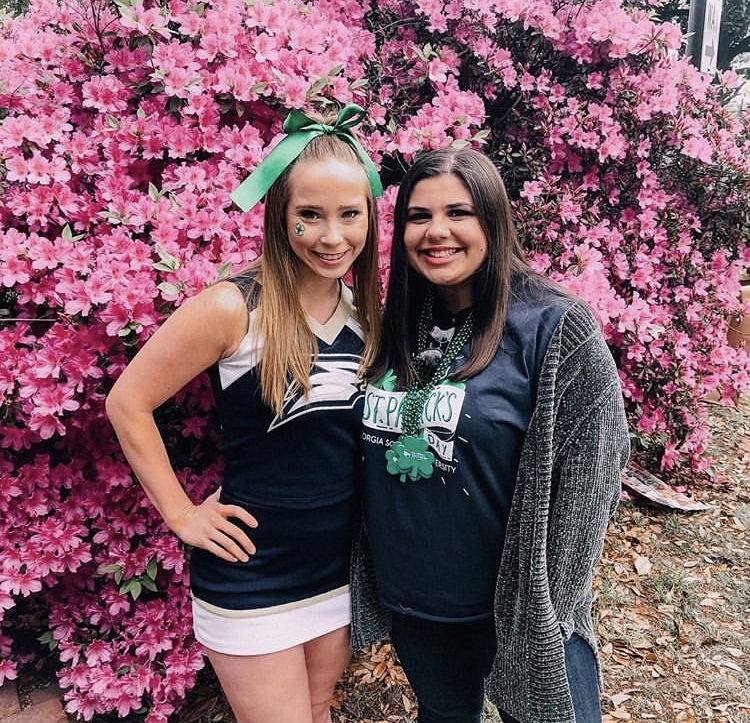 With Kappa Kappa Gamma as your daughter's second home, she will always be surrounded by girls who love and care about her! 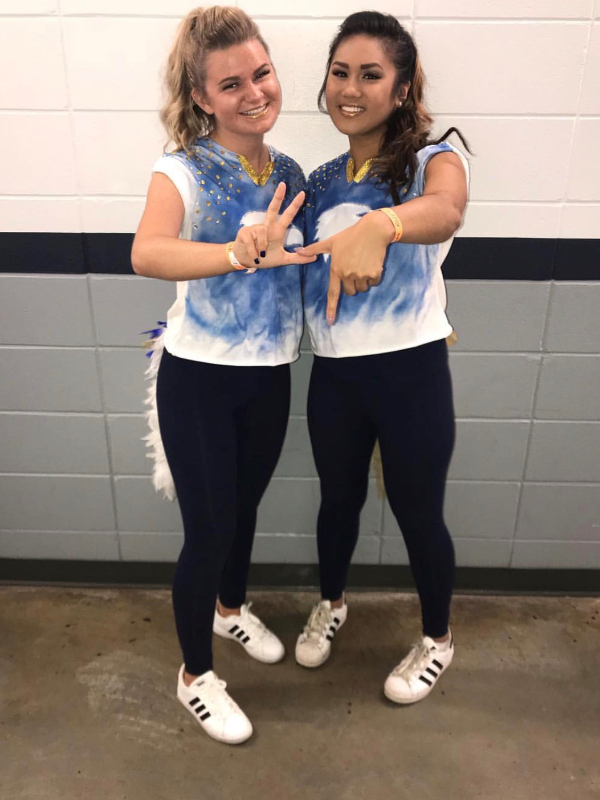 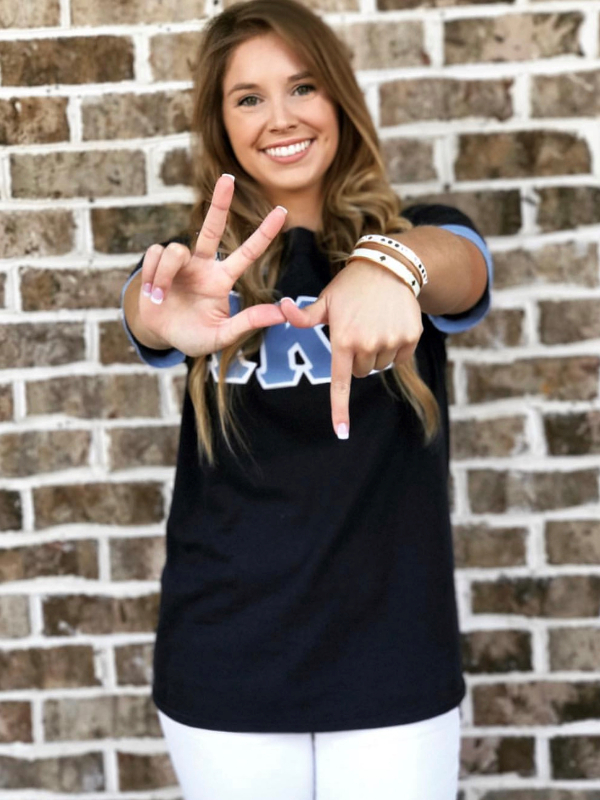 Through Kappa Kappa Gamma, your daughter will have many opportunities to show off her different skills and characteristics. 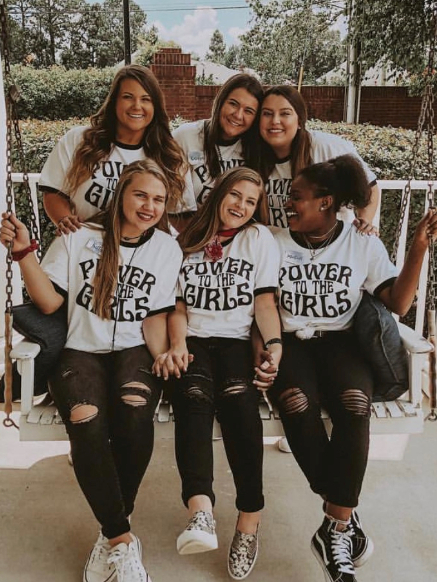 Leadership, time management, planning, networking, and social skills are just a few of the abilities your daughter will have the chance to develop while here at Georgia Southern. 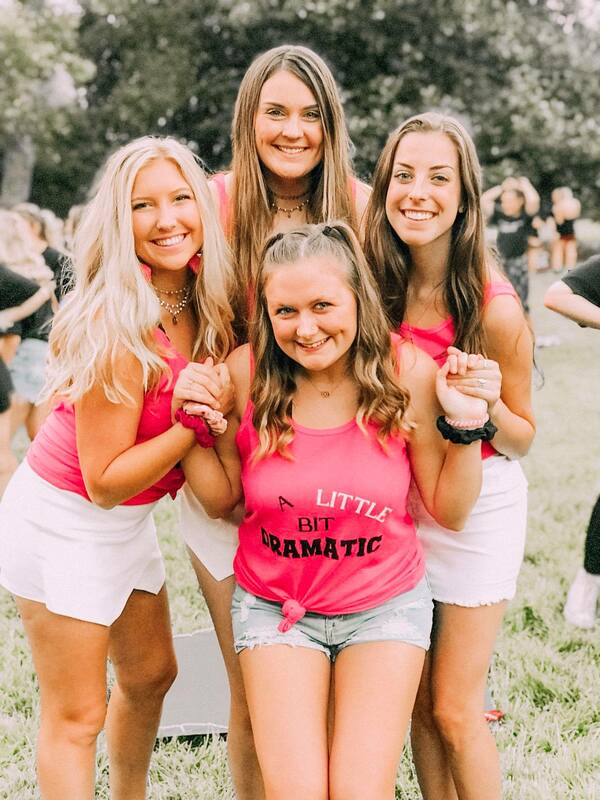 Even if your daughter is far from home, we offer a Parent's Weekend during both the Spring and Fall semesters. 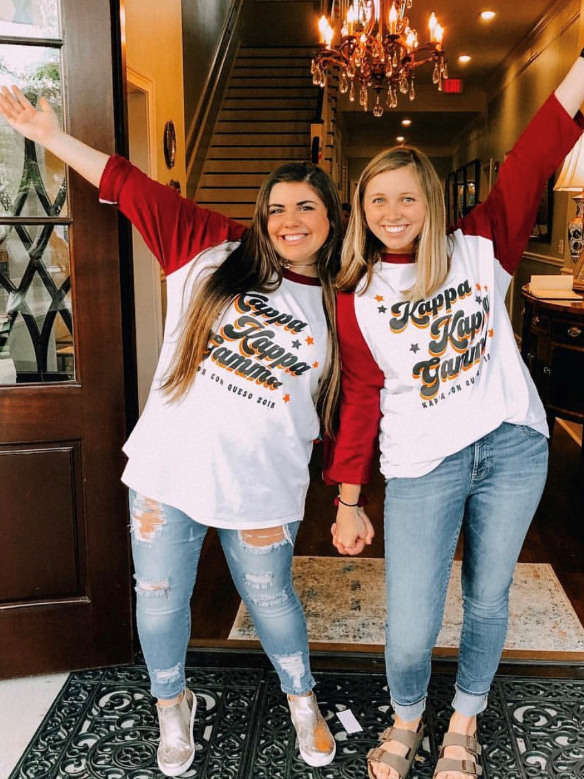 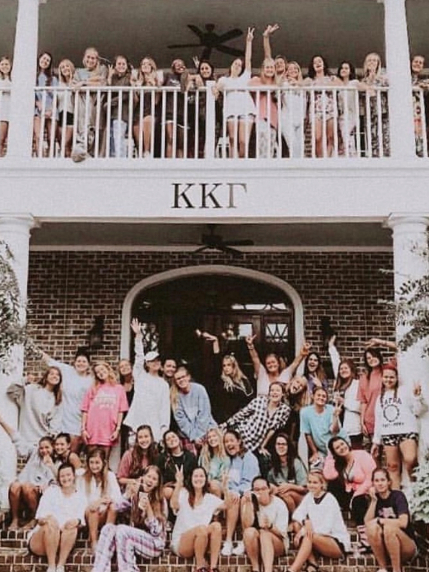 Thank you for your interest in Kappa Kappa Gamma! 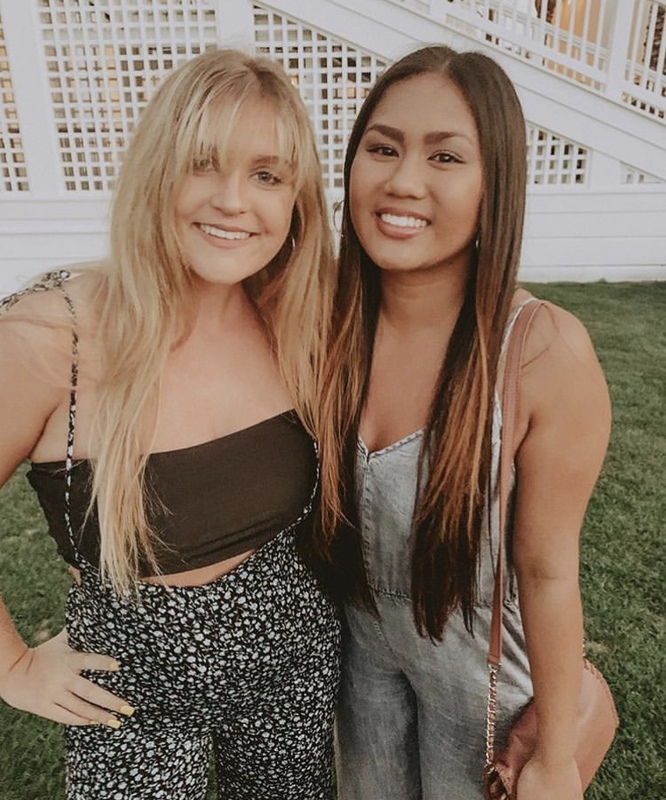 Please feel free to explore the rest of our website or contact us if you have any questions.